The Korea Association of Futures Studies held a launching ceremony Friday and elected Lee Kwang-hyung of Korea Advanced Institute of Science and Technology as its founding president. Lee, currently a dean of KAIST Moon Soul Graduate School of Future Strategy, will head the group devoted to research in the field of future studies, including establishment of state-level strategy, education in the field and hosting conferences. He will lead the group for two years. Professors at colleges and universities, researchers from think tanks, members of the media, entrepreneurs and students at middle and high schools will participate as members of the KAFT. The inclusion of students as members, the group said, is to ensure that all members of the society are given access to its research. 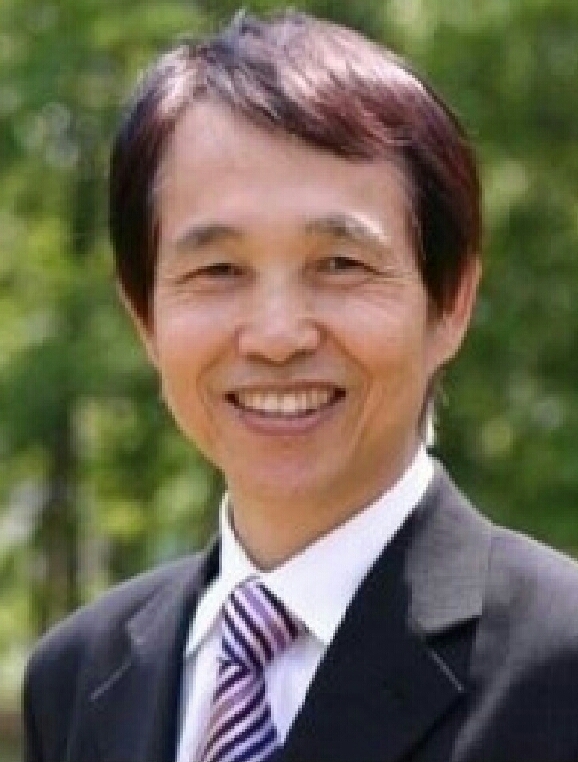 Lee, formerly a professor of bio and brain engineering at KAIST, led the foundation of KAIST’s Moon Soul Graduate School of Future Strategy in 2013. Friday’s meeting, which marked the first general assembly for the KAFT, was held in Gwanghwamun, central Seoul.